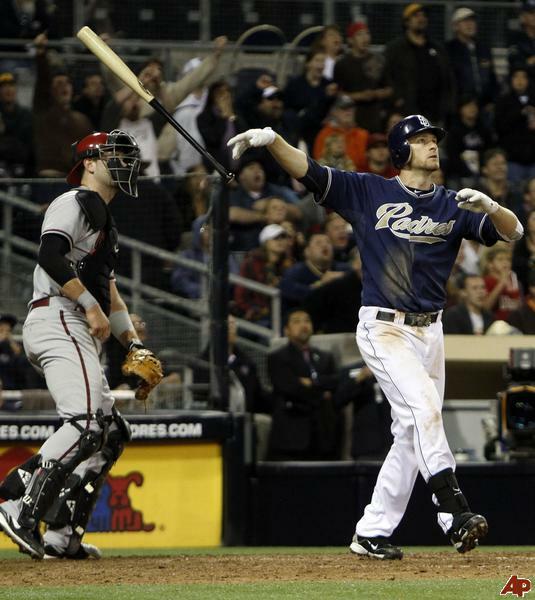 San Diego Padres: How Will They Fare Without Chase Headley? 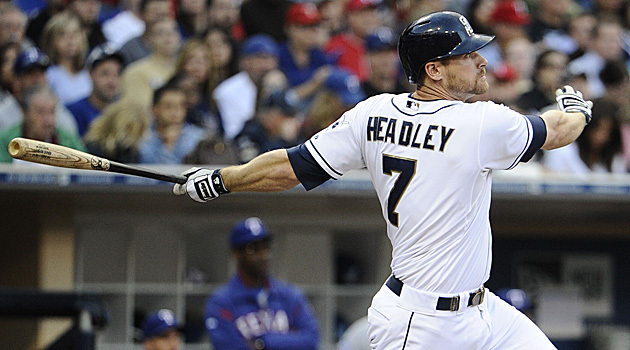 Chase Headley actually fared well at Petco Park in 2012 – with a 3 Slash Line of – .272/.357/.812. He added 13 HRs and 51 RBI. He could potentially hit a few more out with the fences drawn in. 2013 was going to be a rough year for the San Diego Padres even before they got the news that their highest powered offensive weapon would miss a significant amount of time. Chase Headley was the only spark in the weak Padres lineup in 2012, hitting 31 HR and driving in 115 runs. A performance like this could not get the Padres out of second-to-last place in the NL West, so I am afraid to see how the Padres will fare after they start 2013 without their third baseman. This year, the West is stronger as Zack Greinke has been added to the Dodgers most notably, the Diamondbacks have improved their team, and the Giants are the defending World Champions, having extended the reigning NL MVP. The Rockies also have power-hitting shortstop Troy Tulowitzki back in the lineup after missing most of last season due to injury. If the Padres were going to contend this season, they would need to get off to a hot enough start to keep up with the rest of the teams. Without Chase Headley, I do not see how that is possible. Even with Headley it would be a very tough task. 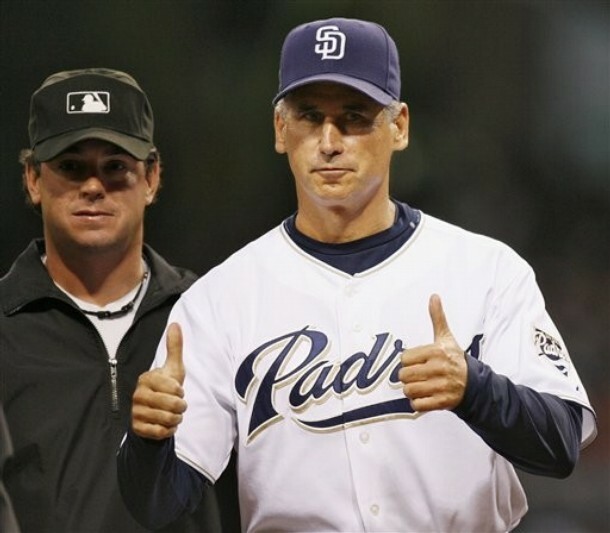 The Padres have not made any notable additions, so it looks like it will be more of the same in San Diego.